The ice sheet stability programme known as iSTAR is an ambitious scientific programme funded by the Natural Environment Research Council (£7.4M), with the aim of understanding the rapid ice loss on glaciers in the Amundsen Sea Embayment of the West Antarctic ice Sheet. 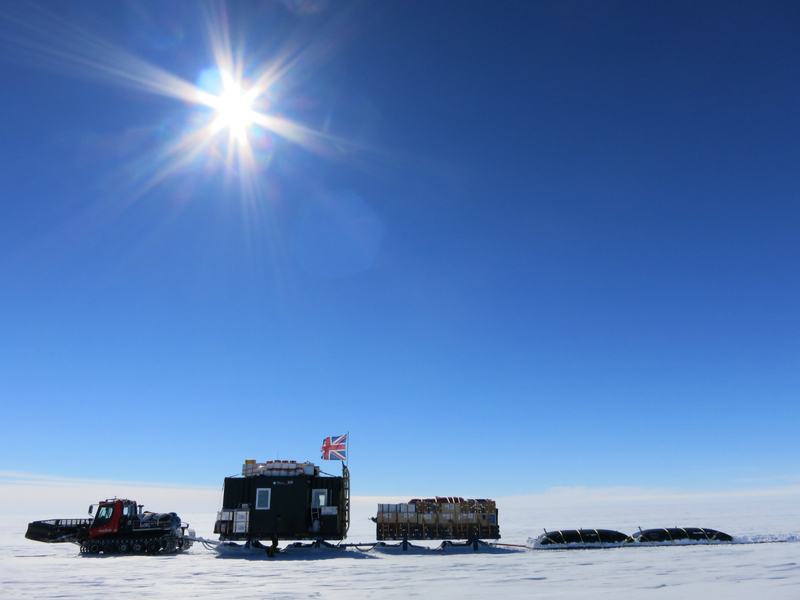 The programme brings together expertise and scientists from 11 UK universities and the British Antarctic Survey. 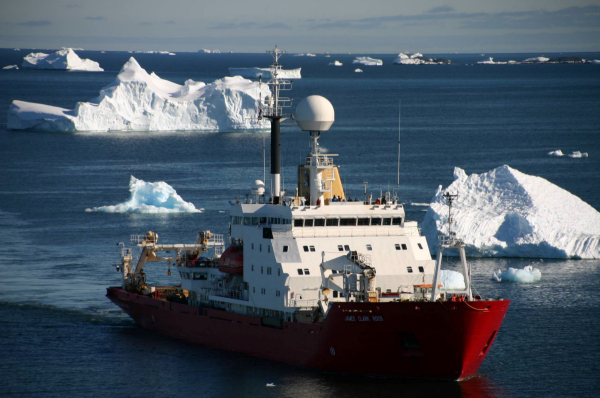 The iSTAR research includes OCEAN-focussed investigations in the Amundsen Sea by collaborative research teams working onboard RRS James Clark Ross. The iSTAR research also includes ICE-focussed investigations on Pine Island Glacier by scientists working and travelling over the ice sheet by tractor traverse. By bringing together OCEAN and ICE focussed investigations, the project will determine the cause of rapid ice losses and the region’s contribution to sea-level rise, a global phenomenon which has major implications for coastal cities and environments around the world. The Cambridge University scientists contributing to the project are Dr Marion Bougamont, Dr Poul Christoffersen and Professor Liz Morris. Dr Bougamont is geophysicist who uses computer models to study the subglacial processes that control the flow and mass balance of ice sheets. 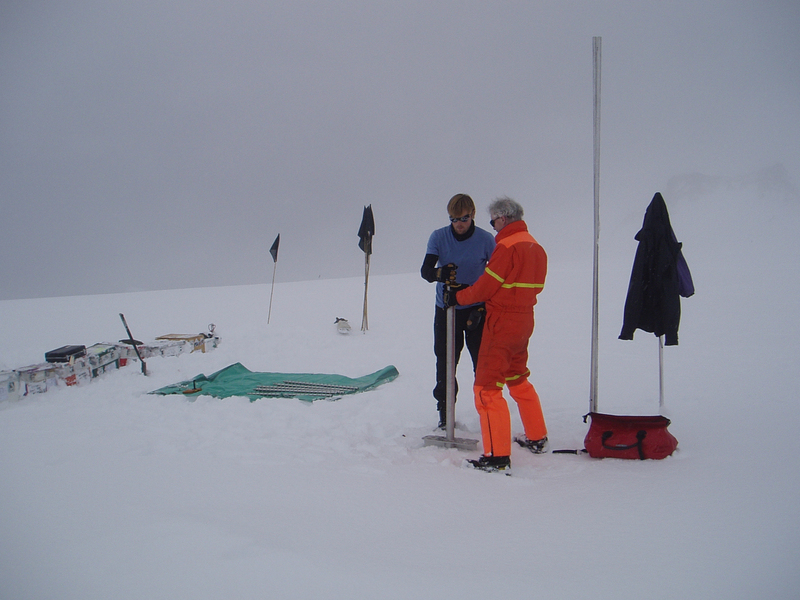 Dr Poul Christoffersen uses data collected in the field to study the interaction of ice sheets with climate and oceans. Both are part of ‘Dynamic ice’, an iSTAR group focusing specifically on Pine Island Glacier’s dynamic interaction with the ocean (iSTAR-C). Their contribution to the project will secure effective integration of field data in computer models needed to identify the cause of recent changes in ice flow. Professor Liz Morris is known for her development of physics-based models for hydrological and hydrochemical processes involving snow and ice. She has worked in the European Alps, Canadian Rockies, Canadian Arctic, Greenland, Svalbard and Antarctica. Her contribution to the understanding of ice and snow has won her an OBE. Professor Morris is part of ‘Ice loss’, an iSTAR group focusing on ice sheet mass balance and its impact on sea-level rise (iSTAR-D). In this project, she will develop theoretical understanding of snow compaction, which is crucial for correct identification of Pine Island Glacier’s ongoing mass loss. The iSTAR programme also includes ‘Ocean2ice’ (iSTAR-A) and ‘Ocean under ice’ (iSTAR-B), two groups focusing on polar oceanography. ‘Ocean2ice’ will deploy a fleet of ocean robots known as Seagliders from NERC’s research vessel RRS James Clark Ross, to take oceanographic measurements along the Antarctic continental shelf and thereby understand why warm seawater is increasingly flowing towards Pine Island Glacier. ‘Ocean under ice’ will send an autonomous robotic submarine into the cavity under the glacier’s floating ice shelf, in order to identify circulation and water masses there.